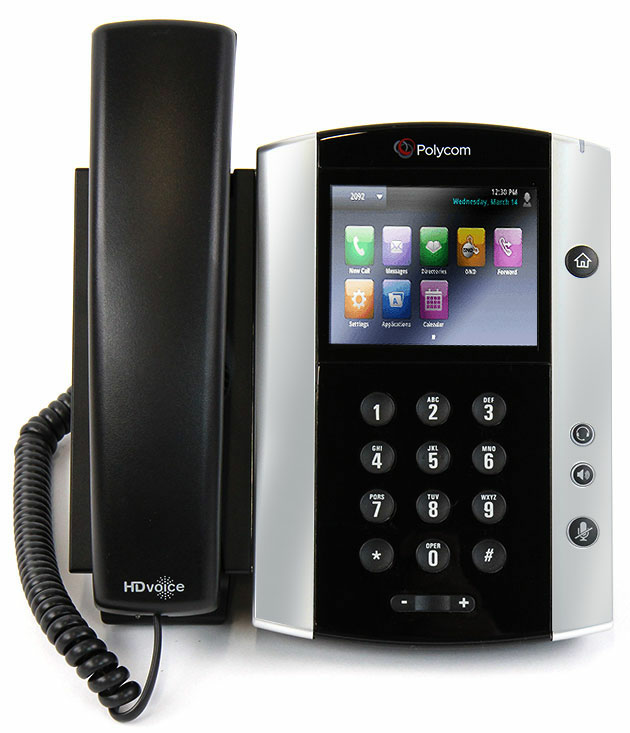 The Polycom VVX 500 performance business media phone unifies superior voice capabilities and applications into a simple-to-use, yet high performance unified communications (UC) solution. It is the ideal, all-in-one knowledge worker productivity tool, built to integrate seamlessly into a wide range of UC environments. 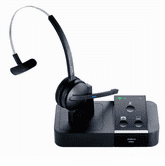 Grade B Condition - These Polycom VVX 500 units are 100% functional but have cosmetic blemishes that are too extensive to be remanufactured to Certified Refurbished condition. They are an excellent choice for high traffic use, warehouse applications, and common areas.